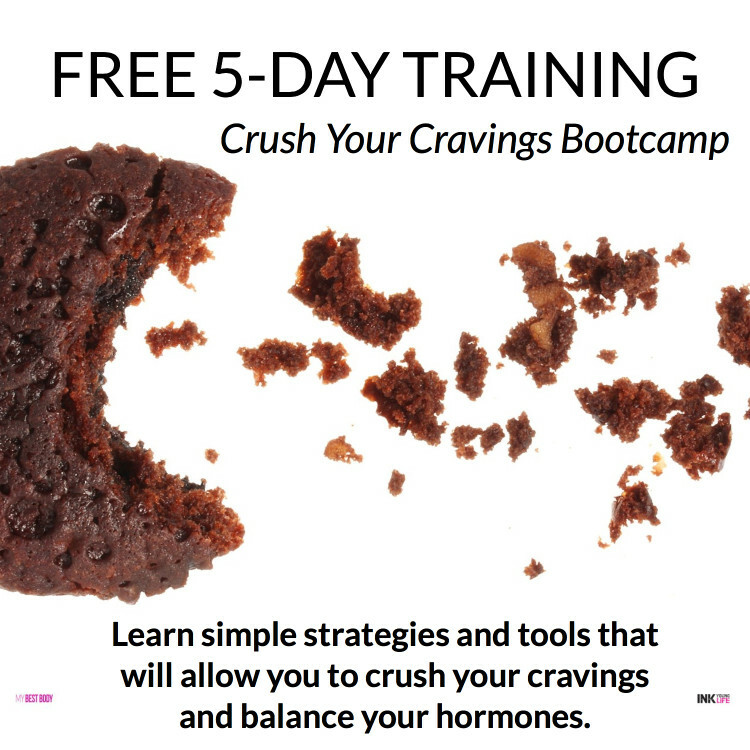 Because there are simple strategies and tools that will allow you to crush your cravings and balance your hormones that not many know about! Copyright © 2017 Ink Young Life. All rights reserved.